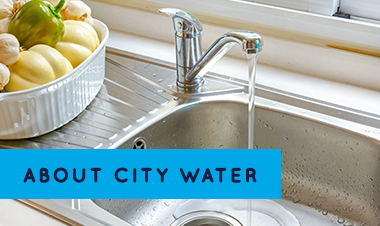 CityWater, LLC is dedicated to the delivery of safe, reliable drinking water. 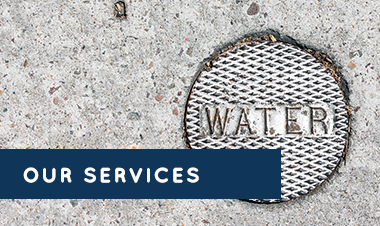 Working in partnership with municipalities, CityWater manages and operates water utility distribution systems, and provides consulting services to municipal utilities. 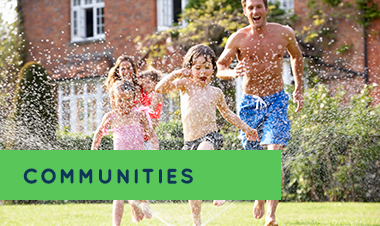 Our proven strategy in the water utility industry helps to improve the performance of a water system, while our focus on customer service enhances the day-to-day utility operation.